For individuals struggling with debt, declaring bankruptcy is not the only option. Although it is less common, debt settlement is another viable solution to help debtors regain financial stability. To understand the differences between the two approaches, we have outlined them below. Debt settlement is the process of working with an attorney to negotiate reducing balances owed to creditors after a debtor has defaulted on making payments. It is a compromise that allows the debtor to pay only a portion of the actual debt, while the creditor benefits from collecting something from a debt that may have never otherwise been paid at all. The downsize of debt settlement is that, the debt typically must be repaid in the form of an immediate lump-sum payment. This means that debtors who choose to resolve their debts through debt settlement must have access to a substantial amount of cash in order to pay the balance upfront. Debt settlement is best for settling credit card debt because the creditors are private lenders and the debt is not secured by property. Personal loans, medical expenses, utility bills, apartment leases, and cell phone bills are other types of debt that may also be eligible for debt negotiation. On the other hand, most government loans, taxes and federal student loans are not usually eligible for settlement because the government is unlikely to accept being paid less than what they are owed. Bankruptcy(link to “how does bankruptcy work in florida”) tends to be the best solution for most people to discharge most of their debts. This is because unlike debt settlement, bankruptcy offers debtors a fresh start to rebuild credit from scratch. 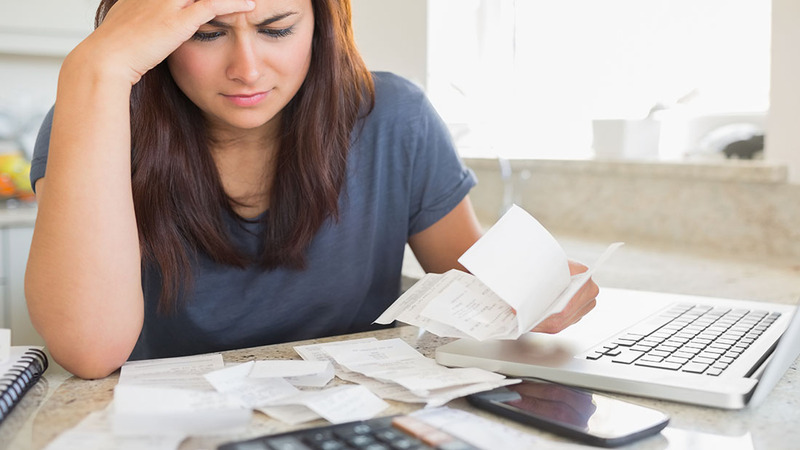 Additionally, while credit settlement requires an immediate one-time cash payment and often comes with large fees, declaring bankruptcy can rid debtors of all prior obligations. Finally, bankruptcy provides legal protection for individuals, preventing wage garnishments and harassment from creditors. The decision of whether to negotiate debt arbitration or file for bankruptcy should be assessed with serious consideration. As such, it is always advisable to consult with a bankruptcy attorney in West Palm Beach to determine which debt solution may be best for you. To learn more, give us a call(link to contact) today.